Is it sexual? Is it just meditative? Should he be committed? 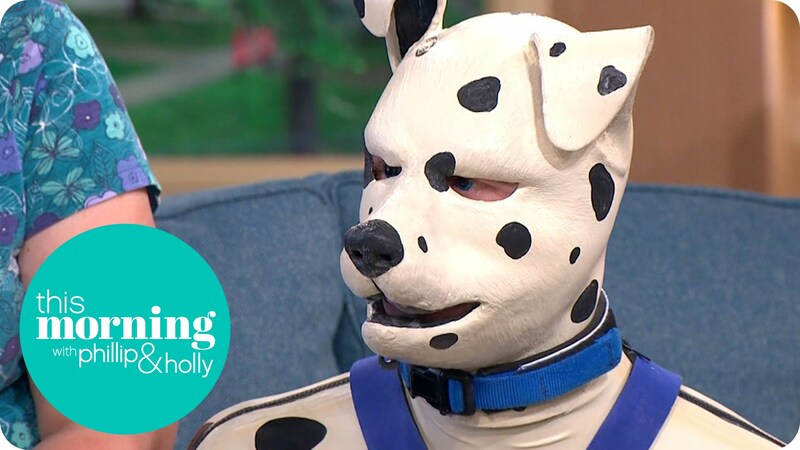 Check out the interview coming out of the UK with the HUMAN PUPPY! EEEEEEE!